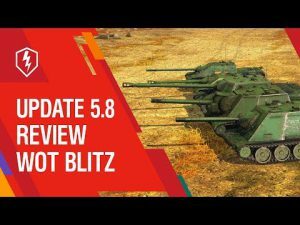 The German branch of the tanks in the update 1.4 | WoT Blitz 5.9 - Fan Site! 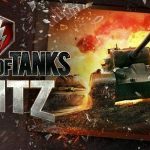 Coming in 1.4 update which will add a new branch of the German tanks. 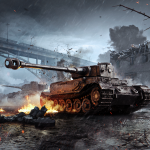 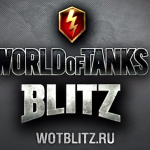 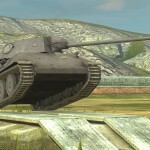 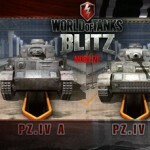 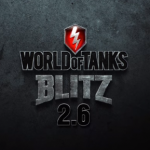 WoT Blitz v.1.4.0.112. 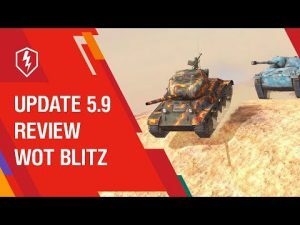 What is new?